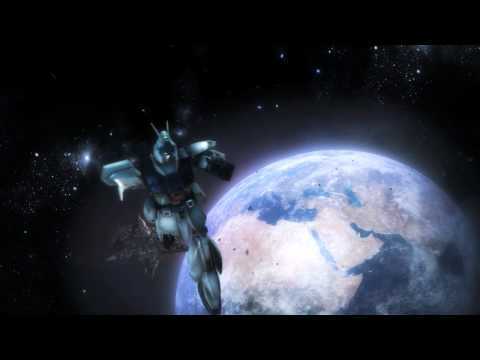 Enter into the "Universal Century", arm yourself with a Mobile Suit mech and wage war across land, sea, air, and space! 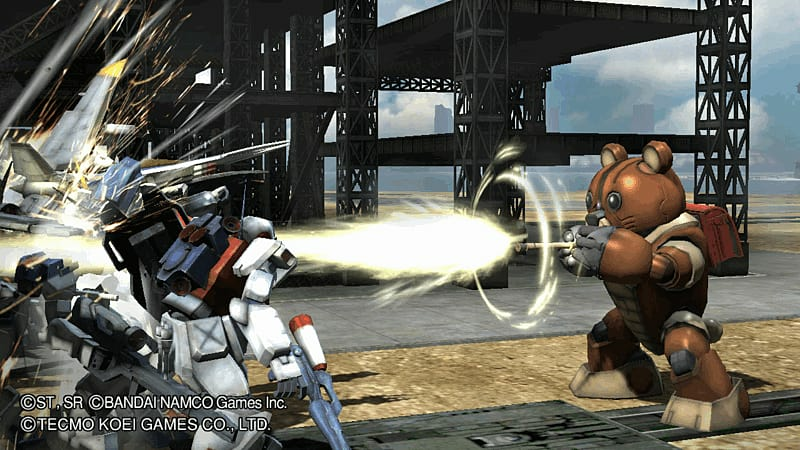 Battle through famous scenes and scenarios from the Mobile Suit Gundam universe! Choose from over 120 playable Mobile Suits to suit your playing style. 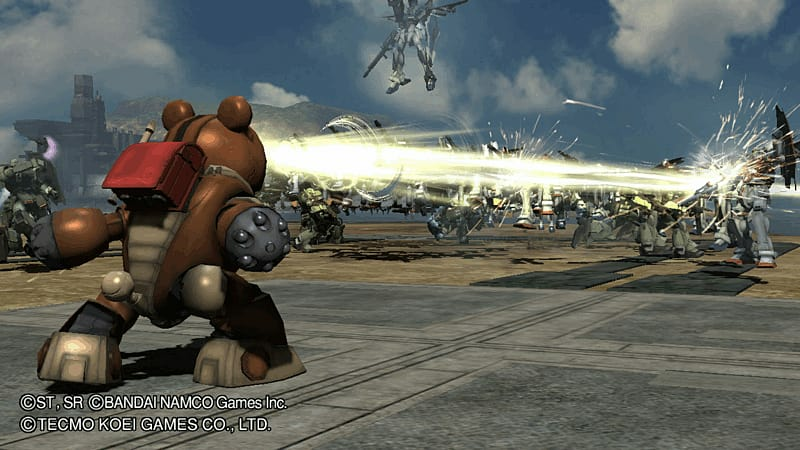 Experience all the futuristic action of massive mech battles with new graphical additions and gameplay features. The Fate of Humanity Lies in Your Hands! Set in an era called “Universal Century”, giant mecha known as Mobile Suits are used to wage war across land, sea, air, and space. 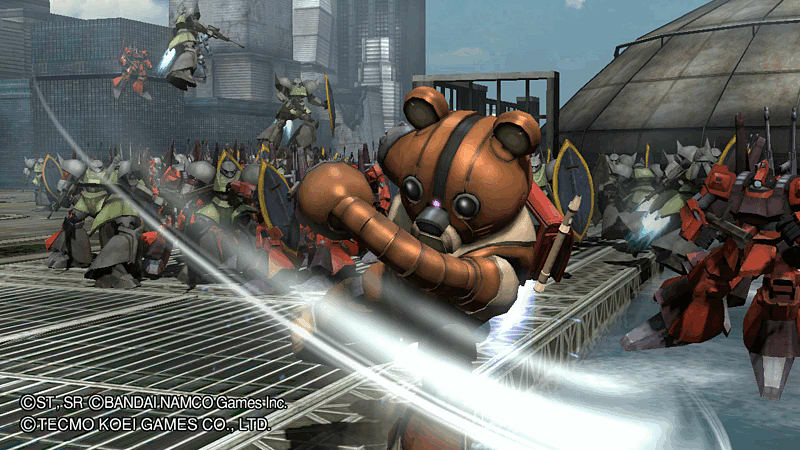 Featuring characters and Mobile Suits from the legendary Gundam franchise, Dynasty Warriors: Gundam Reborn takes the series to a whole new level of futuristic action with new graphical additions, gameplay features, and scenarios ripped straight from the Gundam universe. Experience the thrill of piloting Mobile Suits and relive famous Gundam scenes in an action-packed thrill ride. Over 120 Playable Mobile suits: By far the most ever in the history of the franchise, including Mobile Suits from Mobile Suit Gundam SEED. Biggest Game Yet: Play through two different game modes and the largest number of missions ever in the DYNASTY WARRIORS®: GUNDAM series.